← Watch us on Flog It! 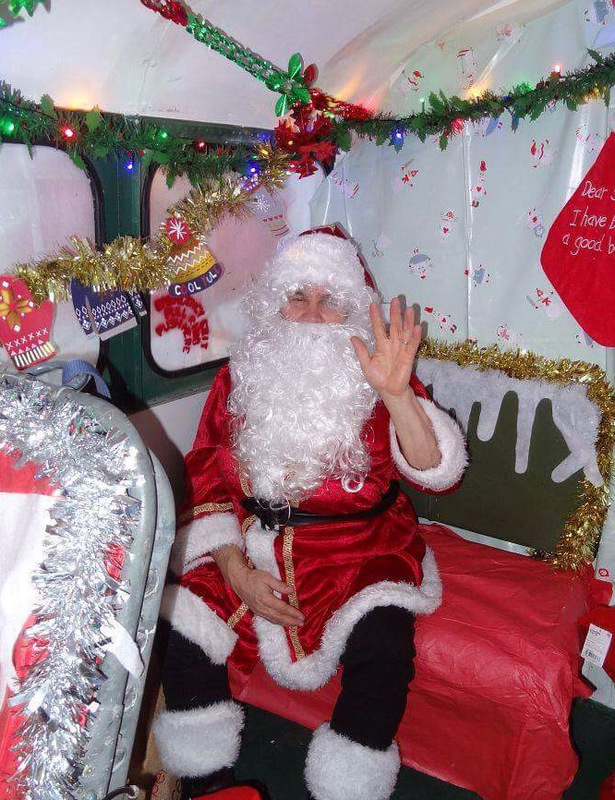 Santa is adding to his already busy schedule this Christmas by making a very special visit to the Hovercraft Museum on Saturday 15th December. Santa will be giving out gifts (and coal) free of charge between 10:00 and 12:00. Normal entry prices apply and include a Santa visit and gift at no extra cost. Santa’s time is limited and is on a “first come, first serve” basis so don’t miss out. We hope to see you soon!